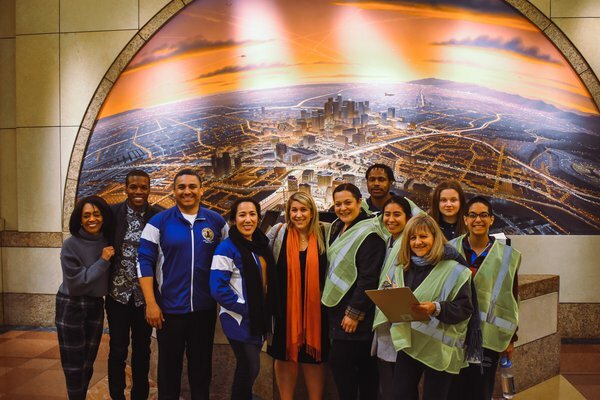 The 2019 Greater Los Angeles Homeless Count, organized by the Los Angeles Homeless Services Authority, brought together more than 8,000 volunteers for three nights and one morning aimed to help better understand the scope of the homelessness crisis throughout Los Angeles County. 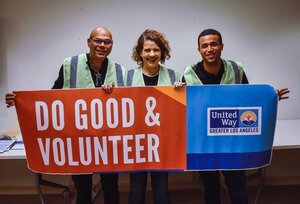 United Way of Greater Los Angeles has been a key partner in this initiative for years, and this year more than 100 volunteers attended the two United Way deployments: one from our offices in Downtown LA to count homeless individuals in South LA, and one from Union Station in partnership with LAC Metro, to count homeless individuals in the Metro stations and platforms. The data collected will help the County make better informed decisions and creative solutions on how to help our most vulnerable neighbors. The L.A. 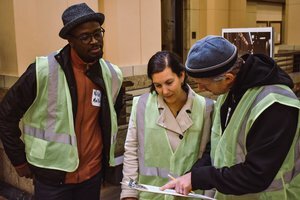 Homeless Count is more than just essential data collection — each person has a story to tell and the community truly came together to listen and help. Click here to see photos from the count, and stay tuned for updates and results!